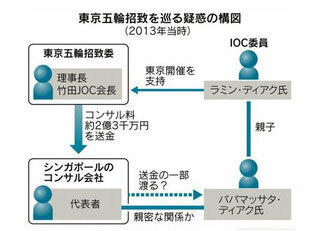 In the past few days in Japan, the consulting fee paid to the consultant by Japan Olympic Commission has been doubted as a bribe. 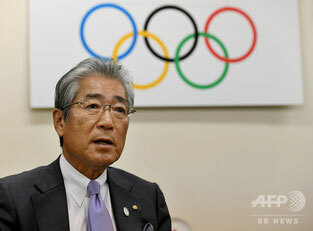 The word of consultant is translated into “kon-saru-tanto” in Japanese, where, I have heard, kon can be interpreted as konai (does not come), saru as leave or go away and tanto as take much. Then there can be a penetrating remark that“kon-salu-tanto”means that a consultant is a person who doesn’t come often and goes away soon even if he comes on business, but takes a lot of money from clients.